I thought I wouldn’t be able to take part in this Bout of Books because of various reasons but I suddenly wanted to. I’ve managed to finish only one book in May and could certainly use the motivation to finish books instead of just starting them. This would be my third Bout of Books and I’m more than ready for it to begin. My main goal is to read at least four books from the ones below. 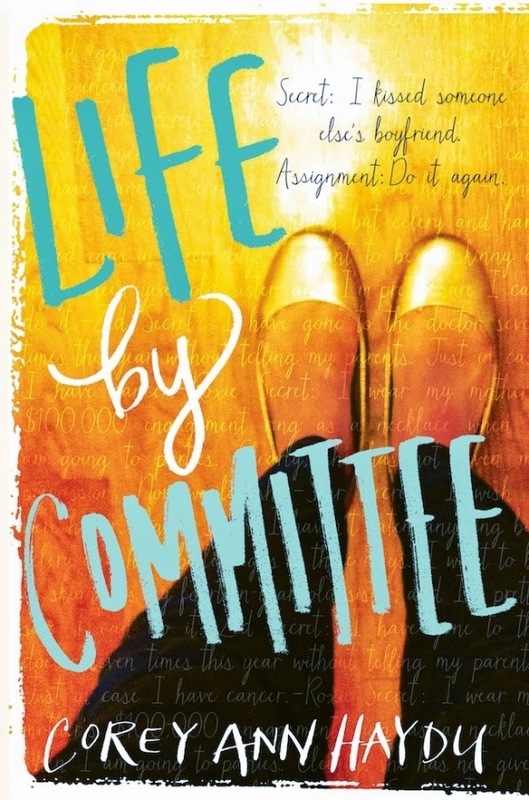 I just started Corey Ann Haydu’s Life by Committee today and I hope I can finish it today, too but we never know, right? I also plan to comment on blogs, complete a couple of challenges, and tweet about my progress. So I managed to read more than a thousand pages in a week! That feels like a big accomplishment! I failed my challenge of reading four books since I’m not even a quarter into my fourth read. Still, I loved all of it, though. The chats were awesome and the books I read were awesome. 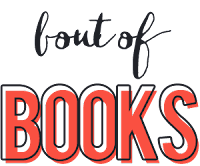 Do you know why it isn’t called Awesome Bout of Books? ‘Cause the awesome is implied. Are you taking part in it? Let’s get our reading on together! Yeaaaay, good luck and happy reading 😀 Since you've been gone sounds good, I've heard many raving things about it. Tease was a disaster for me and also After the end wasn't a huge success 🙁 Open road summer looks like a good story. Yay for joining Bout of Books! I wasn't planning on doing it either, but suddenly thought, "What the hey!" and signed up via a tweet. I have to take a photo of my TBR tonight, but I'm pretty excited. Hoping to get 5 books read! Good luck and some really nice choices! Waiting to hear your views! I just started Since You've Been Gone and am really, really enjoying it! I can't wait to see what you think! And tell me how Open Road Summer goes because I think it sounds really cute but haven't gotten to it yet! Good luck and have fun!! Oooh 253 pages already? That's not bad for day one! Go Sana go! I just started Open Road Summer and gah, it's so good. You should buy it already. I'm hoping to love Since You've Been Gone. I'm looking forward to Tease despite all the bad reviews. 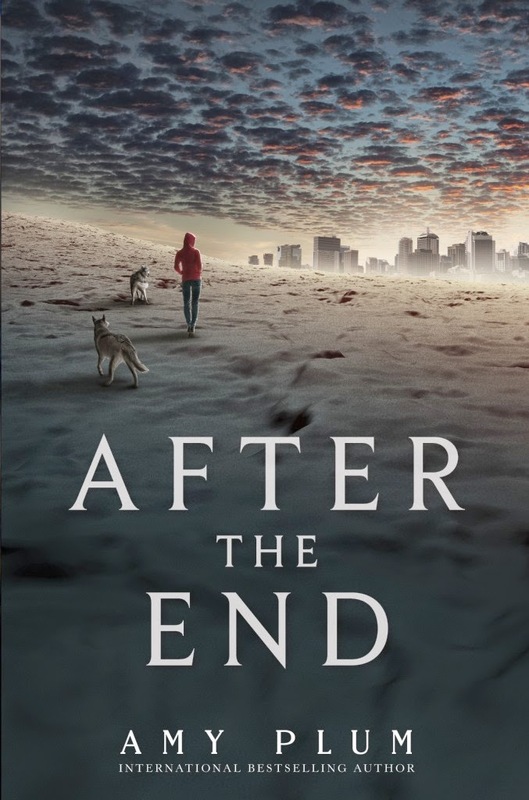 After the End, though, not so much. Thanks! I started Open Road Summer yesterday and it's great so far! 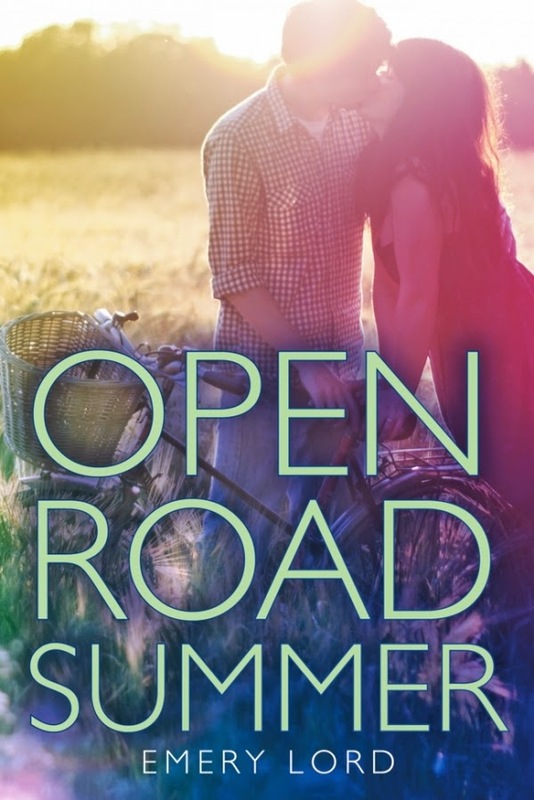 Yes, Open Road Summer is pretty engrossing and I plan to read Since You've Been Gone next. I think Bout of Books is the best read-a-thon out there and yay for joining! Yes, exactly why I joined. I so want to read more! It'll finish early for me, though. Haha. Thank you. I really enjoyed Life by Committee and Open Road Summer is going great. 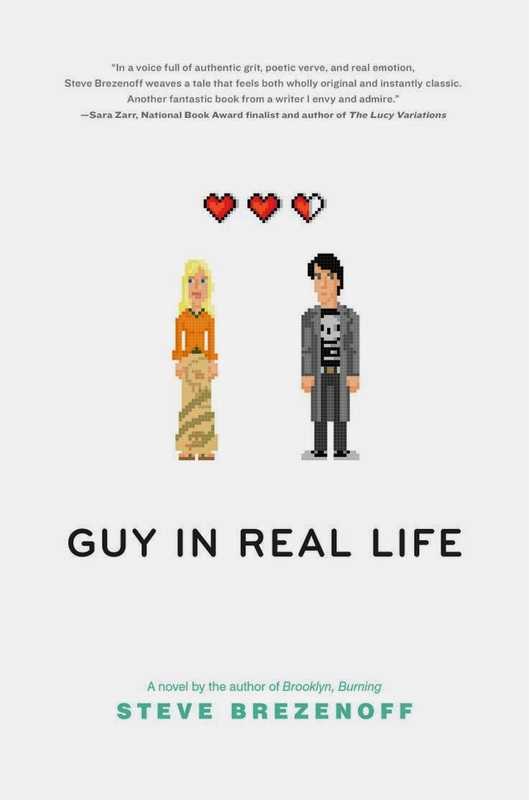 It looks like you're making good progress, lady! 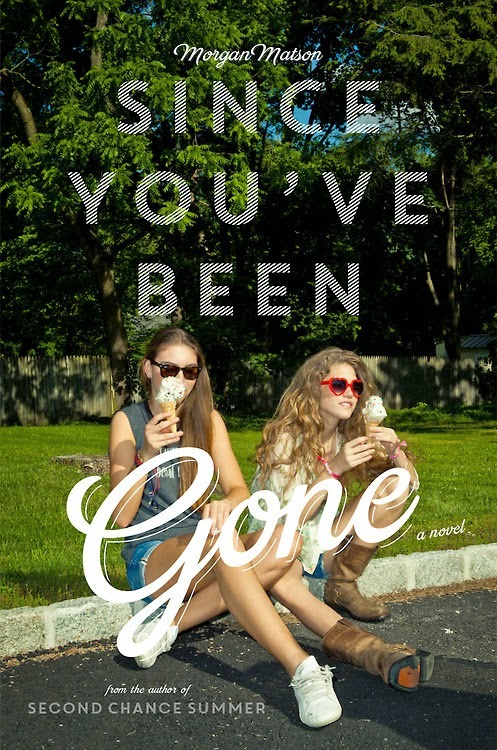 I can't wait to see what you think of Since You've Been Gone – it's a book I hope to read for this challenge as well. Congrats on what you read! You did great!